“There was no such thing as school dinners in those days and at midday we would all go home for a meal. My father, working at the gas company at the bottom of Albion Street, also came home for a cooked dinner, a real family reunion where we would relate our morning’s happenings." “A sound whipping across the back.” This is the entry in a school punishment book of May 30 1910. Was this the way to control some wild teenagers in a rough area of a city? No, it was at the tiny village school in Somersham, Suffolk. It seems also that memories of mischievous events during school days are imprinted in our brains? If only we could remember historical dates, name all the capital cities or the rivers of the world, in the same clear way. What was life like for a child born towards the end of the Victorian era? Grace Rodwell (nee Herbert) was born March 14 1891. 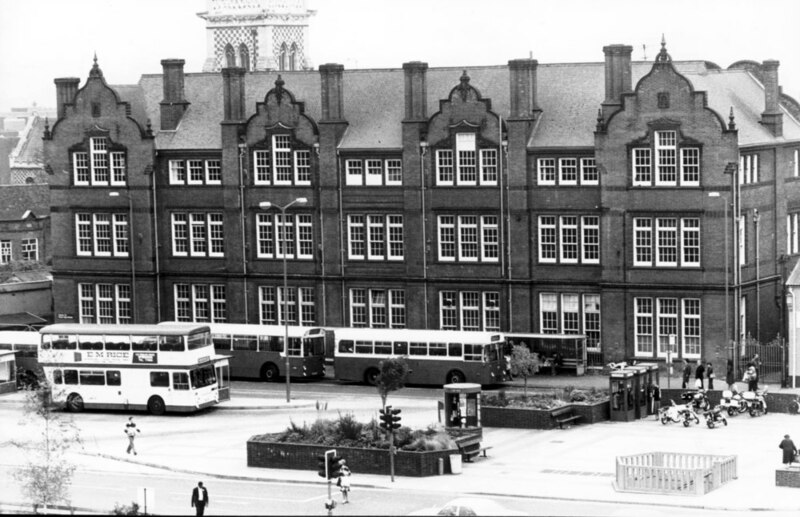 The harsh justice of school days for pupils pre 1970s seems unbelievable in these times when teachers would lose their job for a much smaller incident than my recollections of around 1958 at Landseer Secondary School in Ipswich.